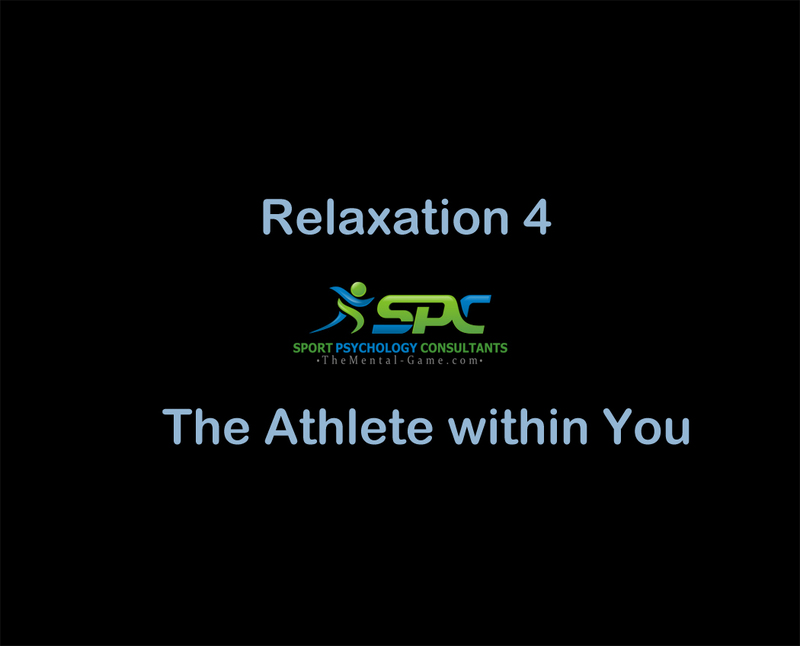 The Athlete within You-book, sport specific mp3’s and are available here. They can help you begin to understand how to focus your mind on performance. Welcome to our Mental Game Store online! Feel free to browse around: You can view information about “The Athlete within You- a mental approach to sports and business right here. You can purchase mp3’s to help you with your mental training. Our most popular mp3’s are sport specific programs to assist you with guided imagery and relaxation. We offer programs for most every sport. If your sport is not listed, it may be in stock but not posted. Custom mp3’s are also available. We hope that you can shop with ease. 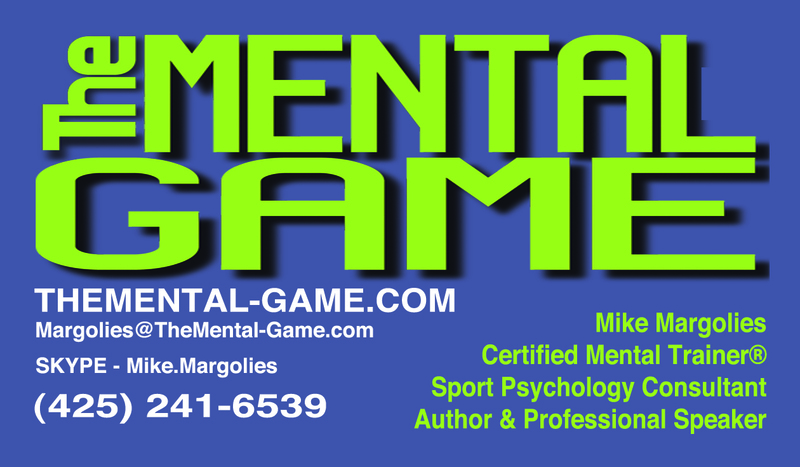 If you have any questions about our products please contact us at margolies@themental-game.com and we will be happy to help you. If you do not see a sport listed for an mp3 we are confident we have it in inventory and will be happy to provide it to you. Feel free to browse around. You can purchase autographed / personalized copies of The Athlete within You as will. Kindle and other e-book formats. Thank you for shopping at the Mental Game Store. If there is something we can help you with please let us now.